On April 1, the Major League Baseball season began. Baseball has long been known as “America’s Pastime” and I do believe that is true. With the Cubs finally winning the World Series last year, I think there will be even more attention paid to baseball this year. I love baseball for many reasons, but my favorite thing about baseball is that it’s a game of strategy. 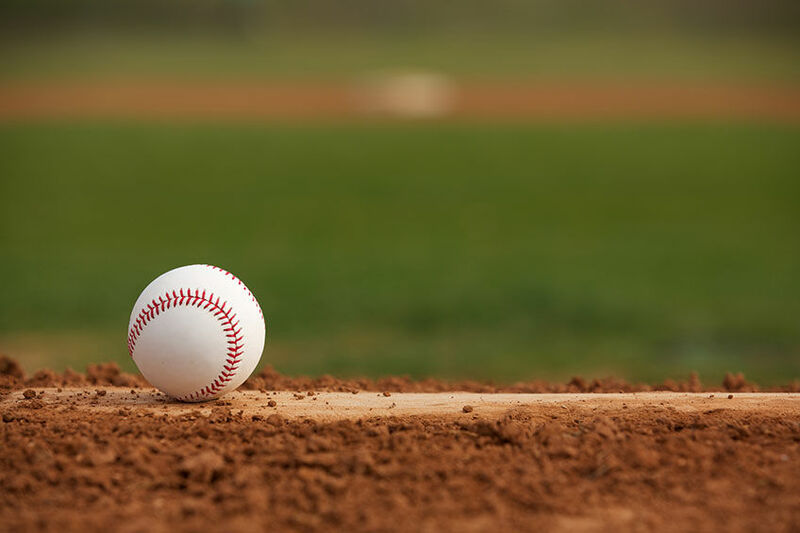 As a former sales trainer, I also love that it’s easy to draw parallels between baseball and sales. In baseball there is a focus on batting average, runs batted in, earned run average, fielding percentage, average with runners in scoring position, slugging percentage and much more. A good senior living sales manager is always tracking sales statistics such as number of calls, appointments, property tours, deposits, close rates and of course move ins. As sales managers in senior living, we also need to keep a close eye on what’s in the pipeline and make sure the pipeline stays ahead of any churn. Another good parallel between baseball and senior living sales is that in baseball a hitter that is successful 30% of the time is a star. If a sales person in senior living closes business 30% of the time they’re also a star. Even if a senior living sales person could succeed 30% of the time, the fact is that they will still fail more than they succeed. In baseball, the hitters also fail more that they succeed and yet they keep getting up to bat and believing that they will get a hit each time. All sales people are going to fail. Just like baseball players, they need to continue to step up to bat believing that they are going to win. They also need to learn from their failures. A good hitter learns more about the pitcher each time they fail. Sales people need to learn from each opportunity they lose. I’ve always learned more from losses than from wins. And believe me, I have been schooled a lot of times over the years. In some sports, you can have one or two good players and be successful. In baseball, you can’t have holes in your lineup. It takes the whole team to be successful. Everyone has a position and they need to play well at that position to be successful. Sure, you can have a great center fielder who hits lots of home runs, but if your shortstop can’t catch the ball or your pitcher can’t throw a strike then you aren’t going to win. In sales, it helps to have a strong team. You can be the greatest sales person in the world, but if your company or community doesn’t have quality people behind you, your success will be limited. Sales in senior living is definitely a team sport. Each year major league baseball players go to spring training. They play close to 40 games in spring training and the average batter gets about 50 to 70 at bats. They also take countless hours of batting practice. They have drills for fielding ground balls and catching fly balls. They must run, stretch, and do drills. They also continue to do these things even after the season starts. They’re always trying to hone their skills. As sales people, we need to practice our skills as much as possible. It’s also a good idea for us to attend training sessions, go to senior living conferences, listen to sales and motivational tapes, read sales books, and even do a little spring training of our own a couple of times a year. If the best baseball players in the world must continue to practice and improve their skills, we as sales people should also never stop trying to improve our selling skills. Baseball is a game of strategy. During a game, there are countless decisions made that can swing the game one way or the other. Players and coaches spend much time studying the other team. As sales people, we must always have a strategy for showing the client why our community is the best community for their needs. We must study each client’s profile and needs as well as our competitions offerings. We should develop the proper strategy to not only attract seniors that will be best served by our community, but also have a strategy for outshining our competition. So, if we practice, study, plan, never give up, and leverage our team, we will be successful.